115V/15AMP – 1 HP SJTW JACKETED MOTOR CORD – 14 GAUGE/3 WIRES. 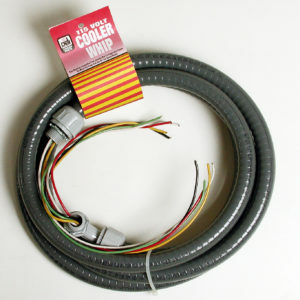 Molded motor plug cords with 115V configuration will fit all the 115V molded motor receptacle cords and pigtails. @2019 AirCool. All Rights Reserved.